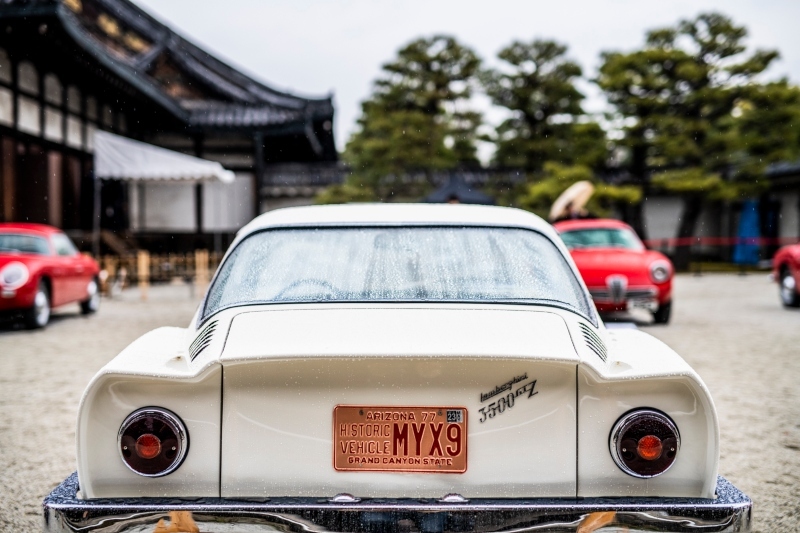 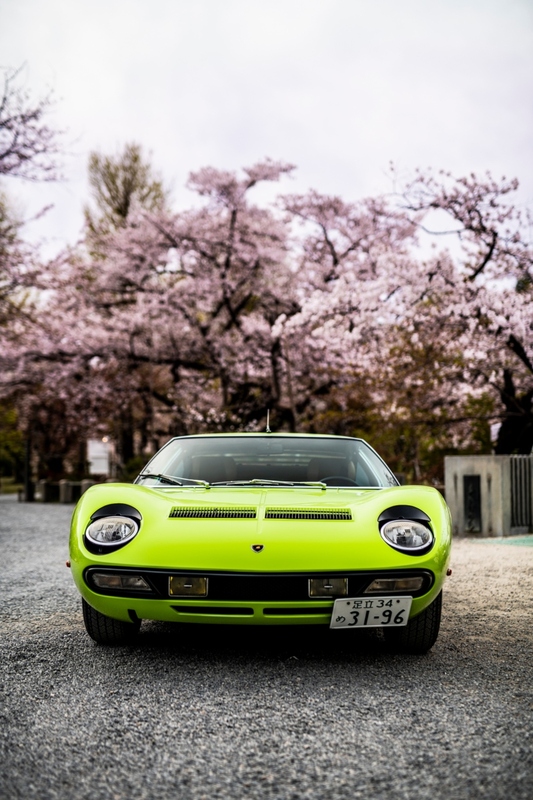 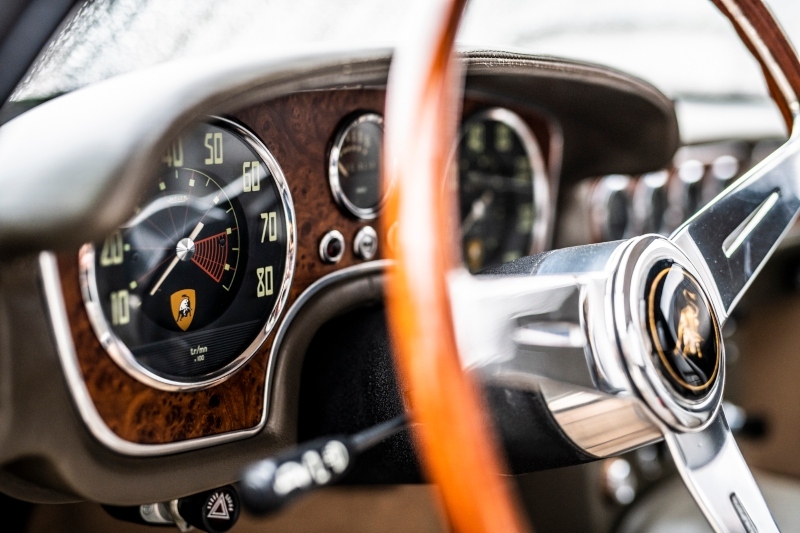 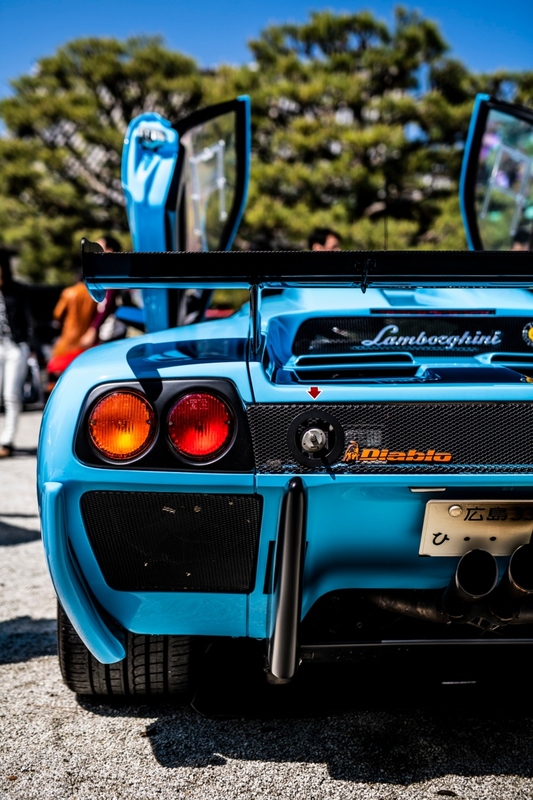 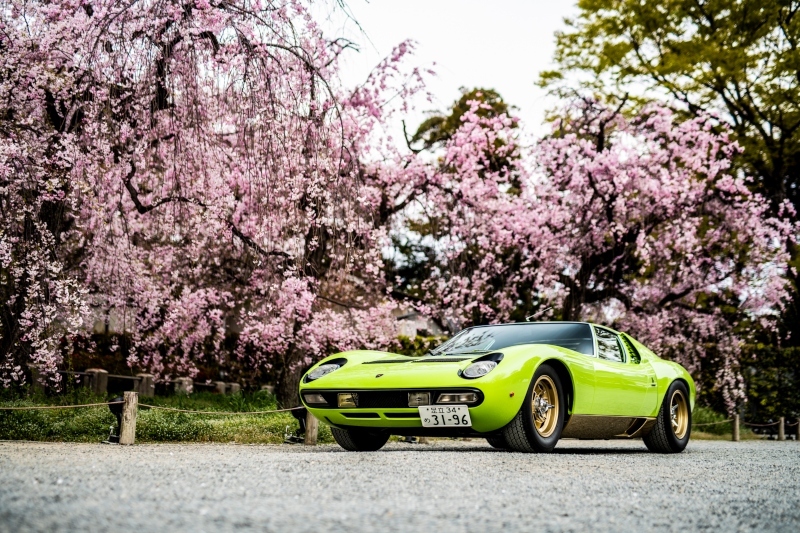 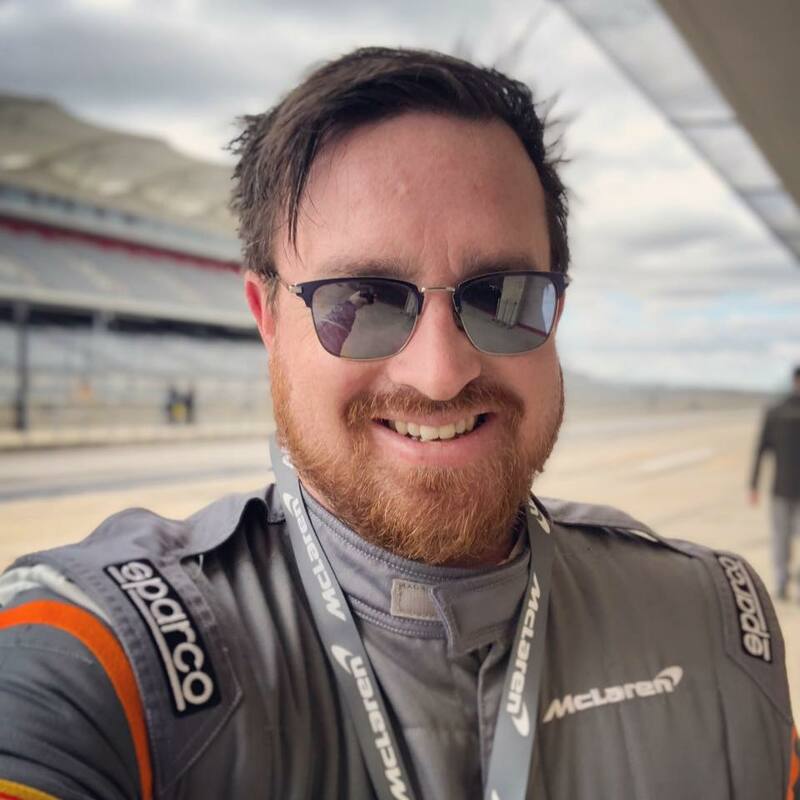 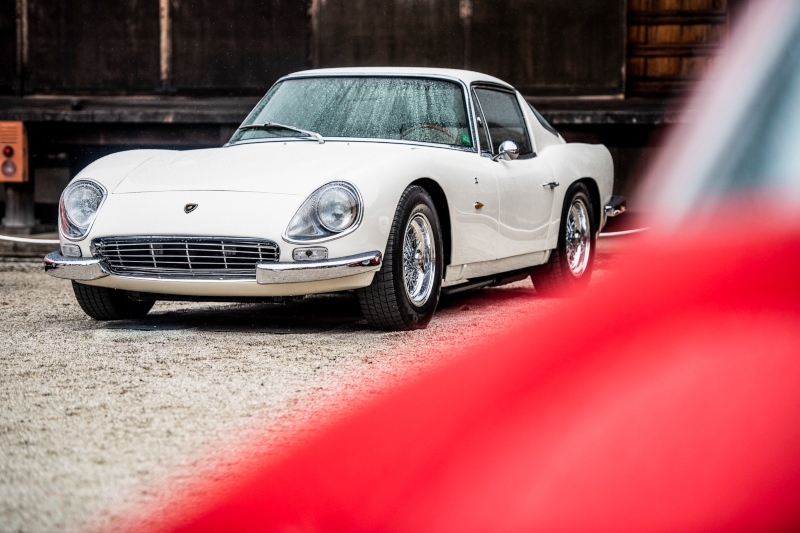 Lamborghini Polo Storico supported the third edition of the “Concorso d’Eleganza Kyoto 2019” held on April 13 and 14 in Kyoto in the midst of the picturesque “Sakura” cherry blossom season. 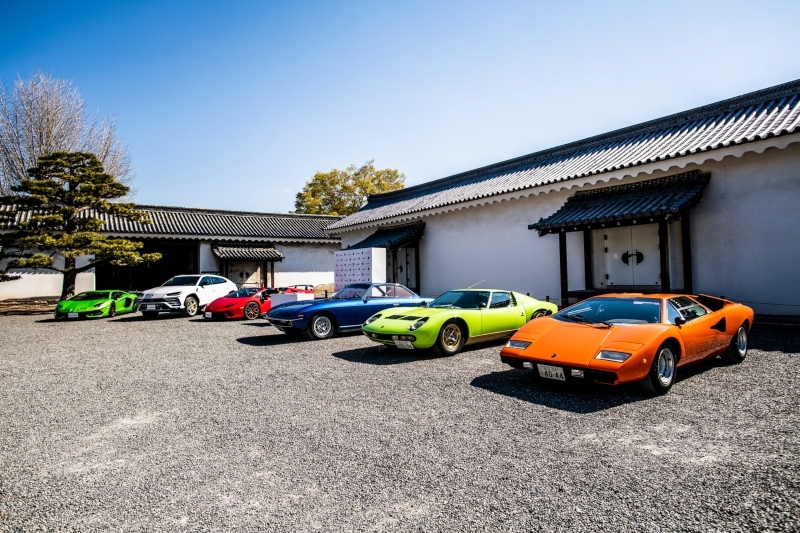 The event, one of the most prominent in the panorama of Concours d’Élégance, took place in the gardens of historic Nijo Castle, built in 1603 as the residence of the first shogun of the Edo Period, Tokugawa Ieyasu. 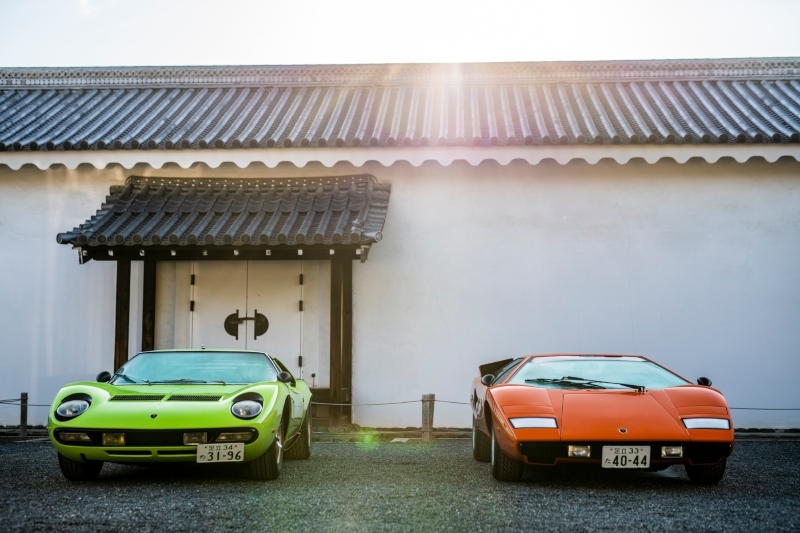 In 1994 Nijo Castle was designated by UNESCO as a World Heritage Site.